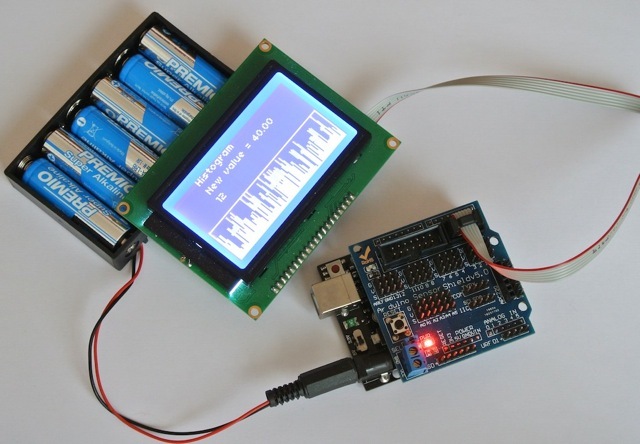 This project shows how to create an histogram with an Arduino, a LCD module J12864, connectedwith an Arduino sensor shield and a serial cable 6 pins. 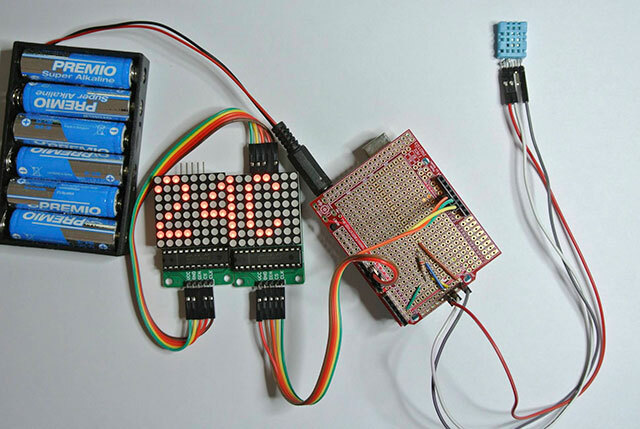 This project create a random generation of 6/7/8 (out of 49) numbers, with an Arduino, a LCD keypad Shield. The full functionality of the keypad are used. LCD switch off after 10 sec. and can be switched on anytime with the keypad. 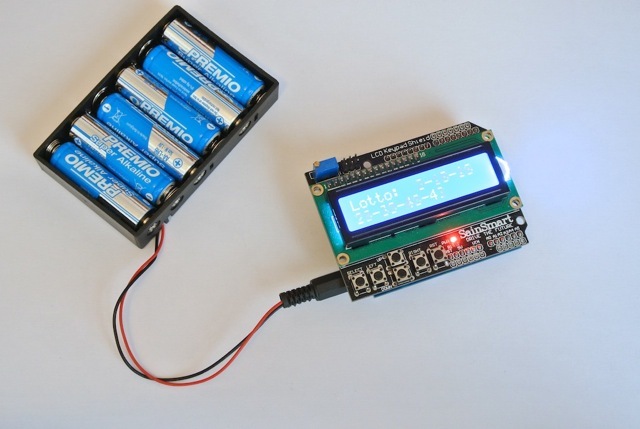 This project uses SMS to switch on/off relays attached to electrical plugs. 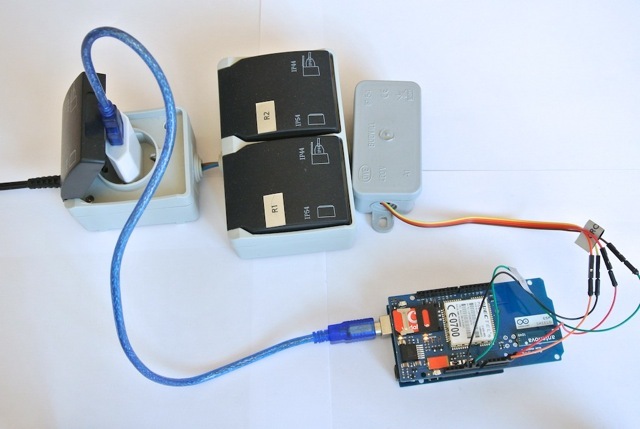 Using an Arduino, GSM Shield, a 2 way relay and 3 electrical plugs, one always ON and dedicated to the Arduino power. This project uses DHT11 sensor, two 8x8 led matrix chained a PCB Fadiproto_3 on to of an Arduino Uno. 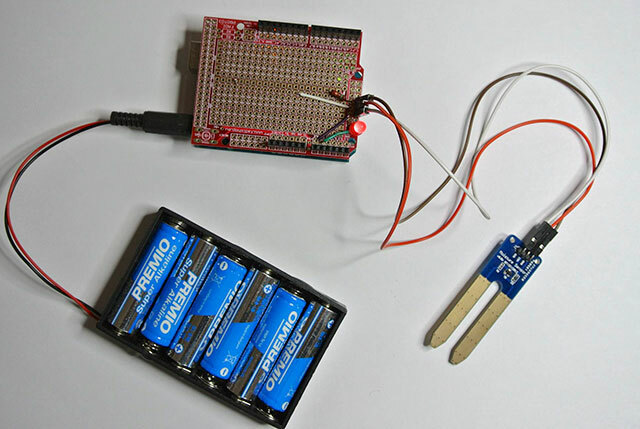 This project uses Moisture catalex sensor, a PCB Fadiproto_3 on to of an Arduino Uno. It light up a red led when the plant needs water.